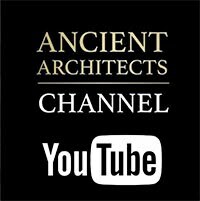 Archaeologists believe they have found a hidden passageway beneath a 1,000-year-old Mayan temple. 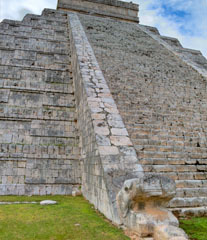 The experts discovered the tunnel under the Kulkulcan pyramid, which is part of the Chichen Itza archaeological site in Yucatan, Mexico. They think it could lead to a natural, water-filled sinkhole known as a cenote, which was discovered beneath the temple in 2015. Cenotes are formed when limestone bedrock collapses, exposing the groundwater beneath. Some of them are thought to have been used by the ancient Mayans for human sacrifices. 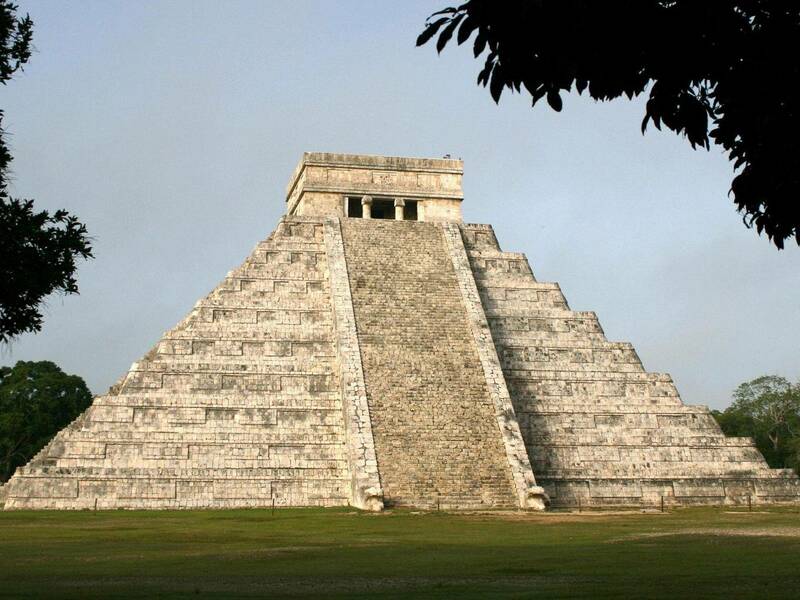 Previous expeditions have found human bones in other cenotes beneath Chichen Itza. The passageway was discovered by a team from the Great Mayan Aquifer Project, led by the underwater archaeologist Guillermo de Anda. His team discovered the potential entrance in a smaller burial chamber known as the ossuary and have been exploring the area for the last six months. They believe it may have been sealed up by the Mayans. "Through the ossuary we can enter the cave beneath the structure and there we found a blocked passageway, probably closed off by the ancient Mayans themselves; we will enter again and, this time, we will try to open it to see if the passageway leads us to the entrance of the cenote beneath the castle," Mr de Anda told El Universal. 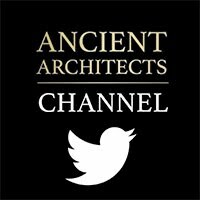 The archaeologist said he plans to explore the tunnel with his team. "First we want to prove it exists because no one has seen it, we only have the images; then we'd have to explore it," he added. It comes after scientists found a huge "plane-sized" void in the middle of the Great Pyramid in Giza, Egypt. EXCITING! I wonder what they will find? !